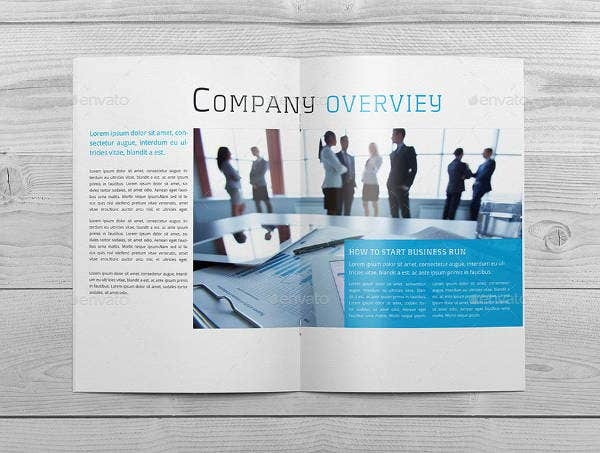 Searching for ways to level up your company’s newsletter production? Our templates will surely help. Start scrolling down and you’ll see a list of original, well-researched, and reliable templates you can use to streamline your newsletter production. Formatting newsletters are not easy. It is both time consuming and stressful. To think that there are a lot of other factors to think about, such as the substance and content, it will too burdensome if you will deal with the hassles yourself. No worries. 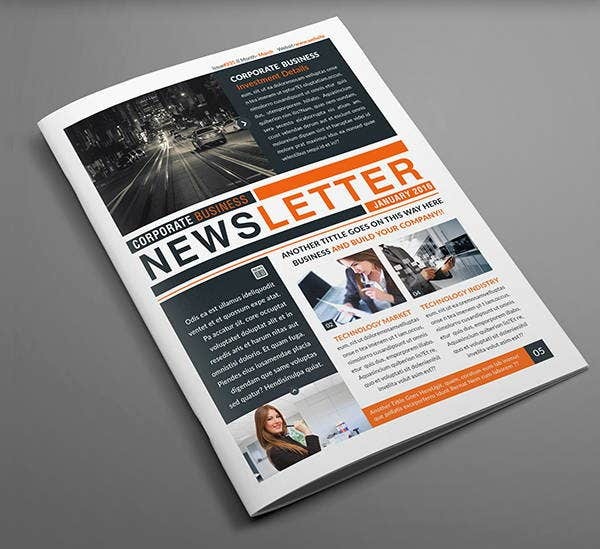 Our newsletter templates are here to save you. 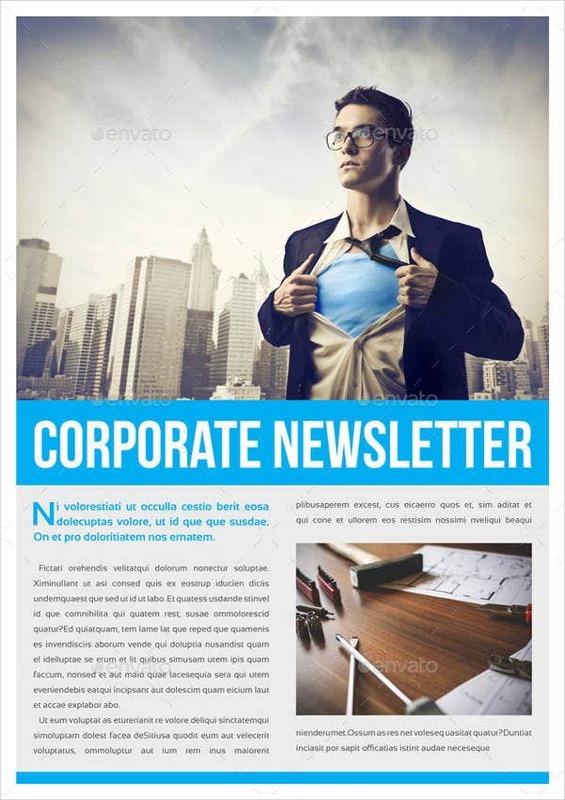 A corporate newsletter, by definition, is either a printed or an electronic document or publication containing recent information about the company’s activities or events, announcements, news, update, and the like, which are disseminated to its members, stockholders, or to any specified audience. 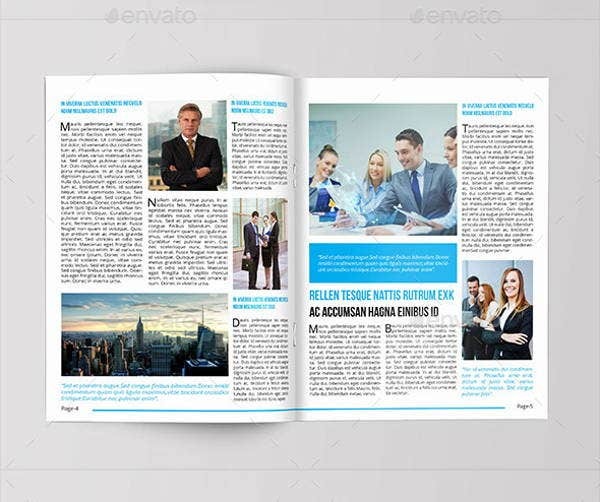 It depends on the Company Newsletter team if they prefer a weekly newsletter, Monthly Newsletter, quarterly newsletter, or annually production of newsletters. It was said to be in existent as early as 1538. In 1631, it was in England that one of the first newsletters were disseminated as a way of channeling local stories. In 1704, Boston Newsletter made its first appearance in the US, and subsequently newsletters flourished throughout the 1700s. It was on the mid-1980s that newsletters entered the electronic software and were available via electronic work. Fast tracking on the recent times, it has become an important medium of communication in most organizations and institutions especially in the corporate world. As you can see, the designs are professional and formal, yet not forgetting to put a sprinkle of artistic touch on it. 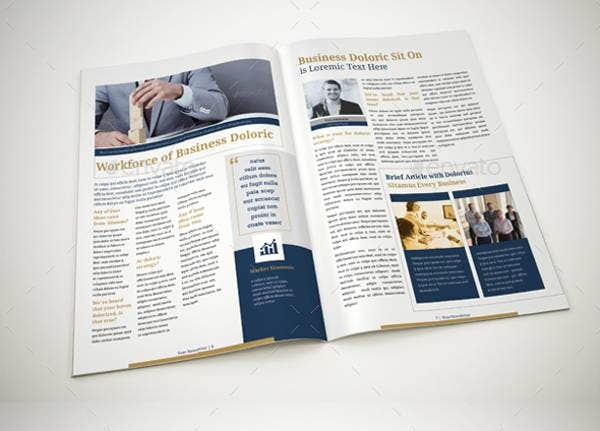 Specifically for corporate newsletters, you must take into account that only relevant and updated information should be included. One also has to take note of the choice of color schemes. 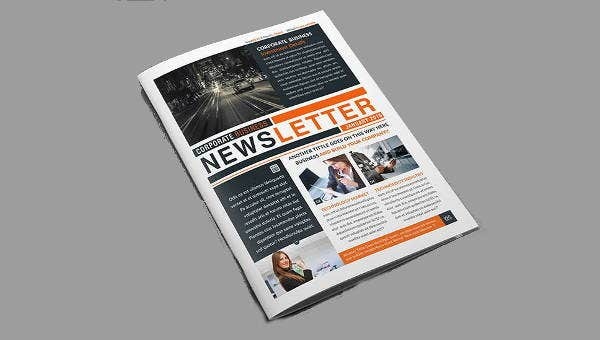 Your newsletter must be in accord with your company’s color scheme because it also represents branding and image of the company. 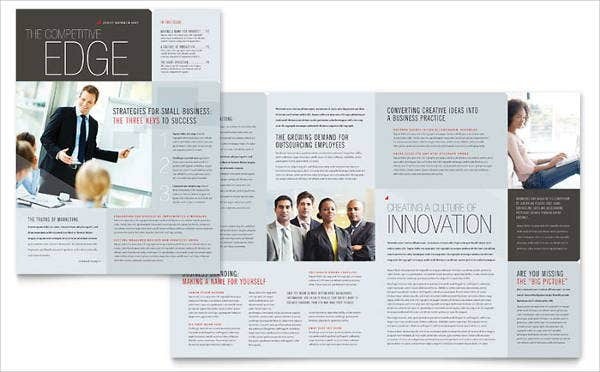 Color is significant in making your corporate newsletter work. 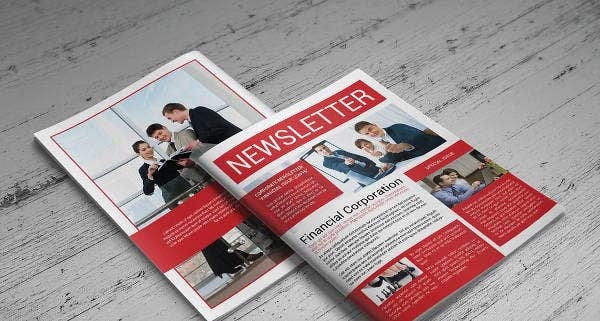 It is a great way to make your newsletters more memorable and relevant to the company. Indeed, there is no need to stress about newsletter templates. 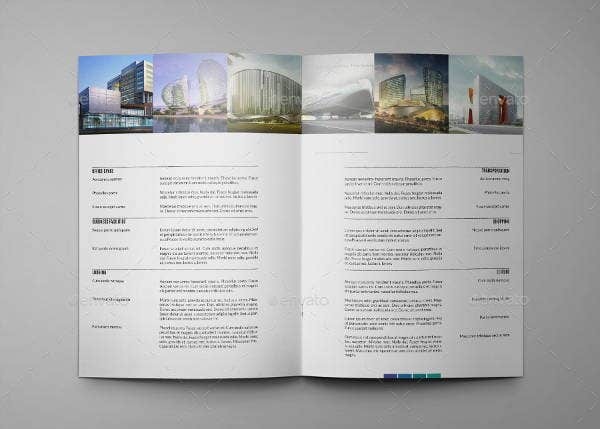 Fee free to choose from our corporate template designs. 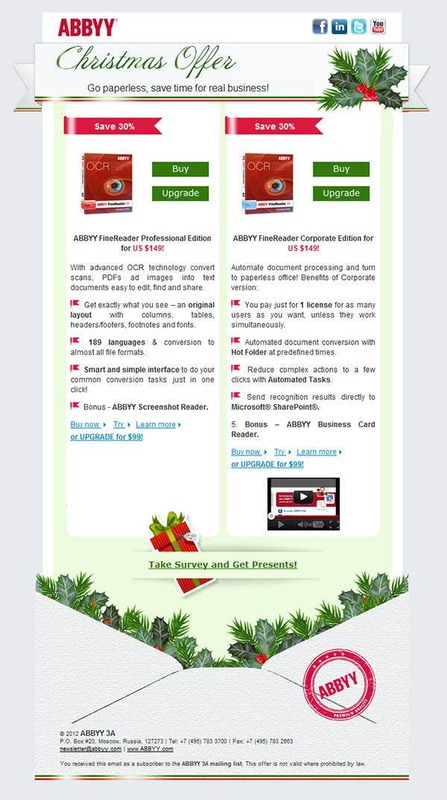 If you’re looking for more templates, you can also check out our Word Newsletter.